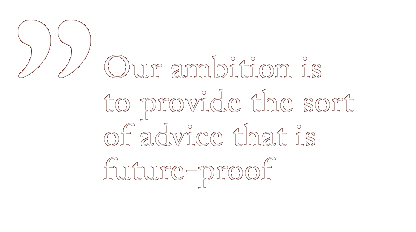 Advice doesn’t just provide advice when it comes to ongoing issues of a financial and fiscal nature. 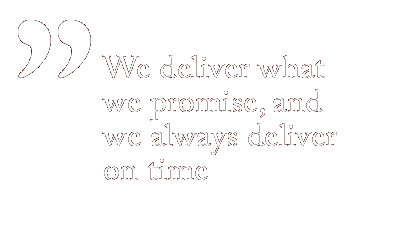 We also help our clients with decisions and actions that have long-term consequences. There are a great many issues to take into account in connection with a generation change: when should children be given access to their parents’ assets, for example, and to what extent and for what purpose may the heirs use the money? 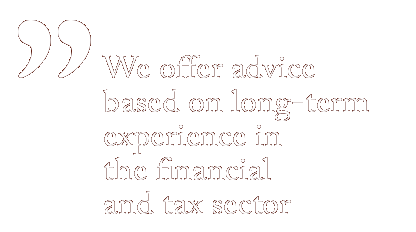 Over the years, we have helped a number of families discuss the sorts of issues that arise when passing everything from family business, to other forms of limited company or forestry and agricultural properties on to the younger generation. And it’s not uncommon for issues of fairness to be at the heart of the process, e.g. how one or more siblings can be bought out fairly. We can provide assistance with prenuptial agreements, deeds of gift, and wills, as well as helping draw up estate inventories when family members have died. And in cases where the client has died, we can produce a financial report for the surviving partner.